Sitting on my couch, a glass of my favorite Sauvignon Blanc in hand (and another one already in my belly), I clicked on my Facebook 2013 Year in Review for the second time. Categories: Family, Friends, Socializing | Tags: DPchallenge, Facebook, resolutions, social media, zerotohero | Permalink. 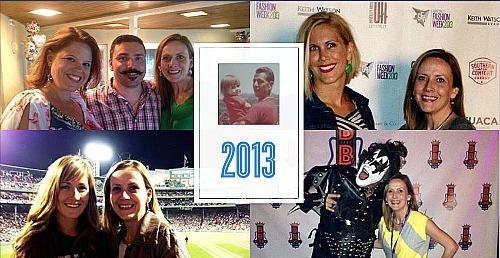 A few weeks back I got the friendly notification from Facebook that my Year in Review was available. I happily clicked it remembering the fun I’d had reliving 2012. My expected joy quickly turned to horror. There, rotating in Facebook’s photo montage, were a handful of images of some fun but not extremely exciting times in my life.